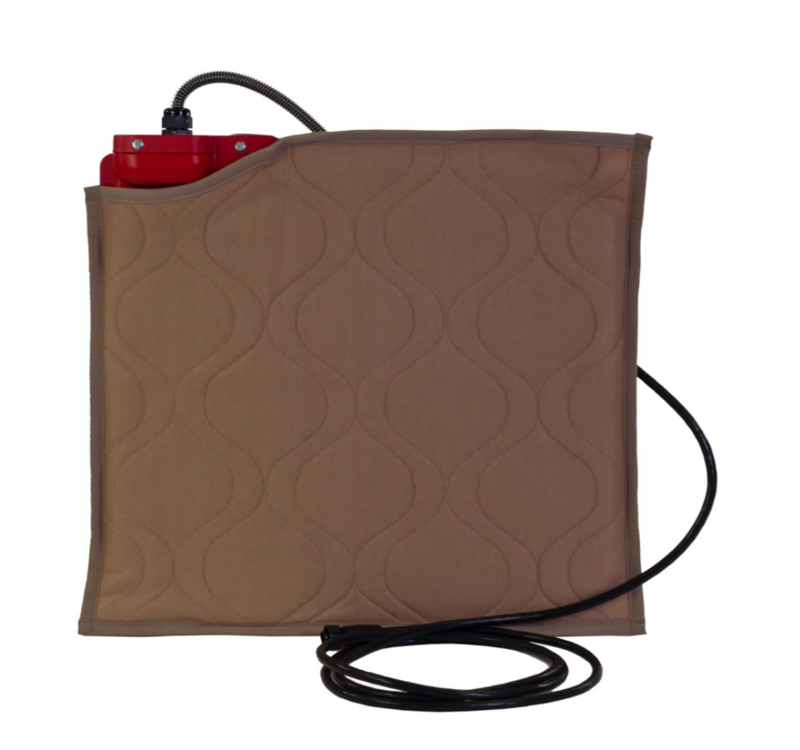 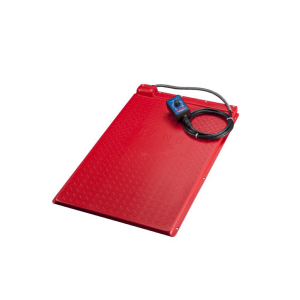 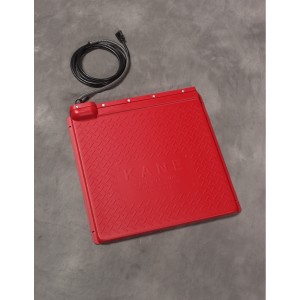 Pet Heat Mat Cover - 18x18 | Kane Manufacturing Company, Inc.
18″ x 18″ Kane Pet Heat Mat Cover. 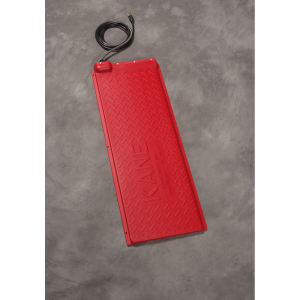 The only authorized cover approved for Kane Pet Mats. This is a set combining a PPHM28 with the TD-30 Thermostat. 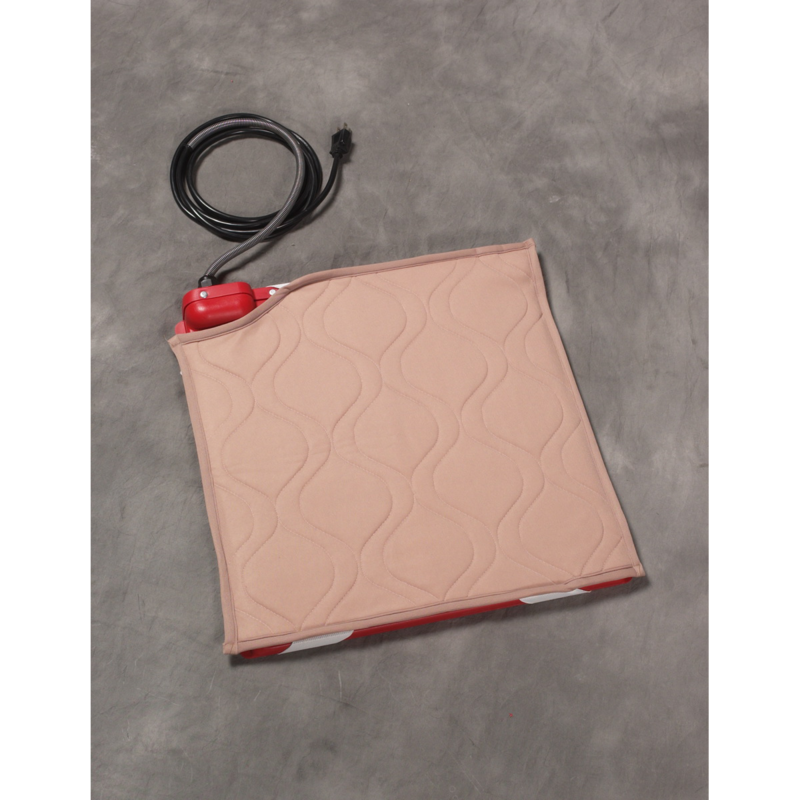 This is a set combining a PPHM18 with the HMR-300 Rheostat. 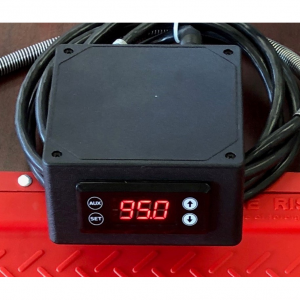 This is a set combining a PPHMS36 with the HMR-300 Rheostat.